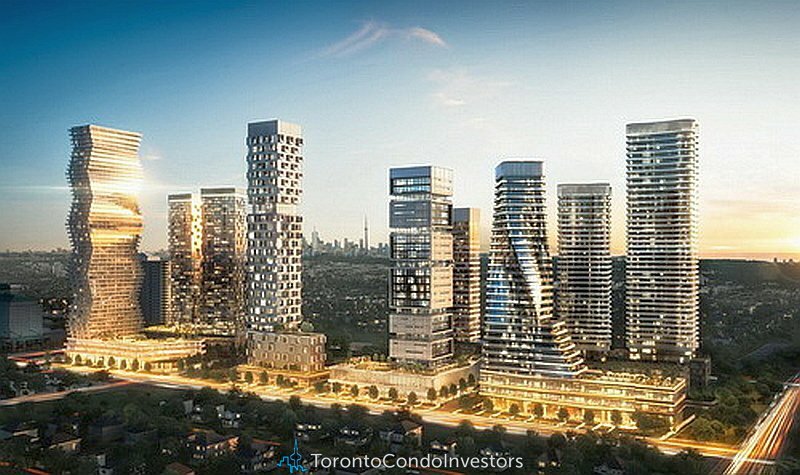 The spectacular architecture of M City’s undulating design leads to many unique floor plans. There are square footage differences and layout variations from floor to floor. The above is a sample guideline for Price and Square Footage. 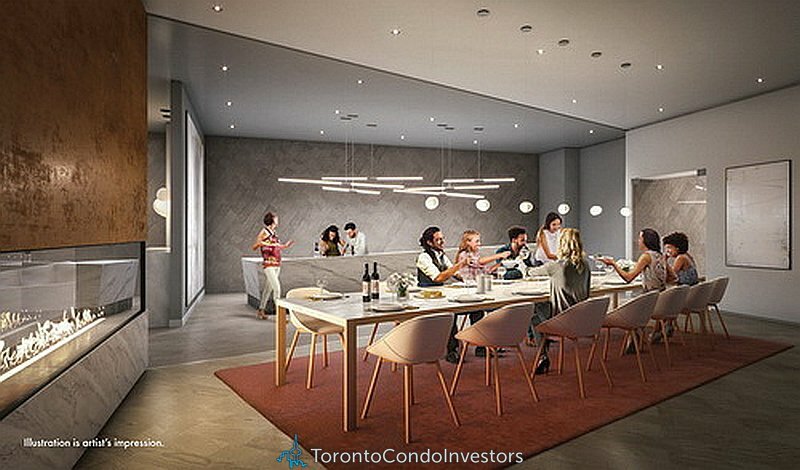 SUITE FEATURES: Cecconi Simone custom designed kitchen cabinetry, stone countertop w1th square edge profile, tile backsplash and under-mount sta1nless steel s1nk. Integrated fridge and dishwasher, stainless steel slide-10 range, low-profile range vent and concealed microwave as well as white stacked washer and dryer, smooth ceiling finish. Approximately 9 ft high.Wide plank laminate wood flooring all living areas and bedrooms. Bathrooms feature custom designed vanity and medicine cabinet, stone countertop and backsplash. porcelain floor and wall tiles, frameless glass shower enclosure for separate showers, deep contour soaker tub with full-height tile tub surround, and energy efficient low-flush toilets. 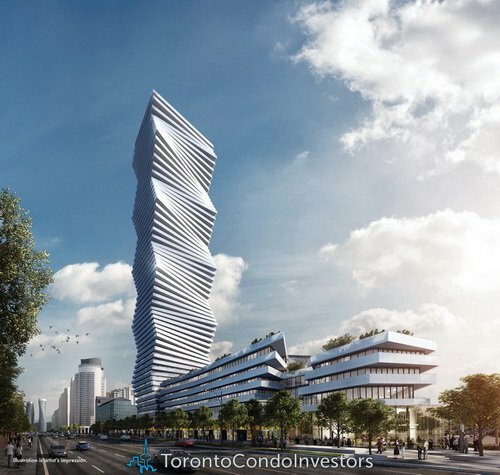 BUILDING FEATURES: M City Condos Mississauga’s tallest tower and the flagship building for Rogers Garden City, rises 60-storeys high above a 5-storey podium with 776 suites. 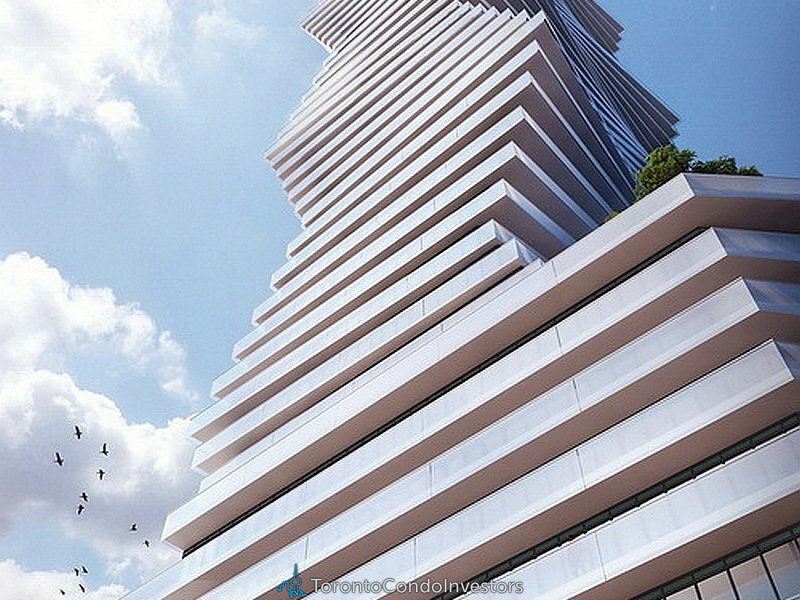 Designed by the award-Winning CORE Architects, M City condos is located right in the heart of Mississauga, minutes from shopping, parks and transit. 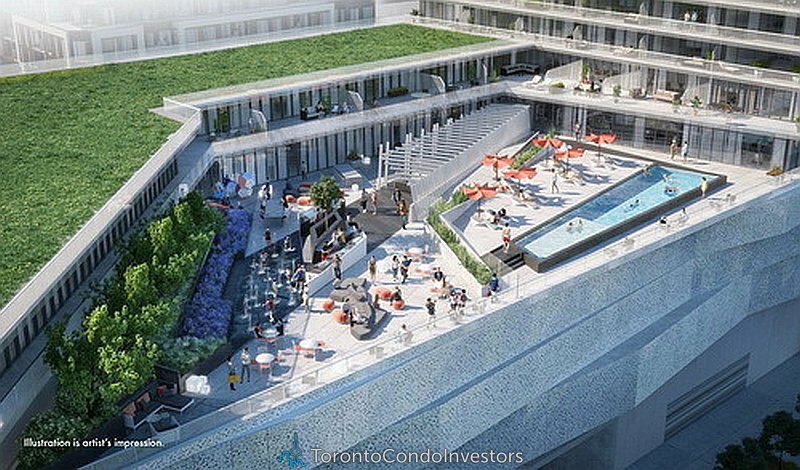 Residents will enjoy outdoor amenities including a saltwater pool, splash pad and playground for the kids, BBQs and lounge with fireplace, and a rooftop skating rink-the first in the GTA. 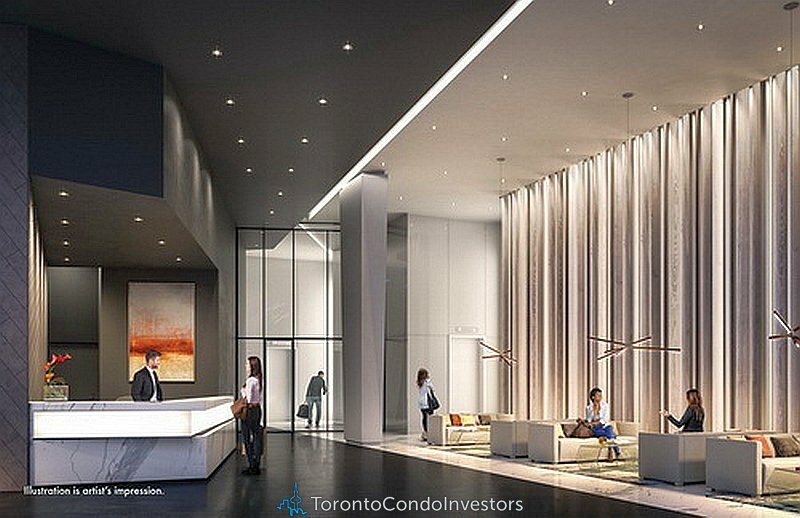 Indoors, residents will have access to a dining room with chefs kitchen, fitness centre, multi-purpose games room with kids lounge, small and large lounges, and a grand 2-storey lobby with a 24-hr executive concierge.